(...) Wisely, Kirby toned down the typically graceful depiction of the KKK, with their flowing capes, robes covering even their feet, beautiful horses, glowing torches, and pure-white outfits. 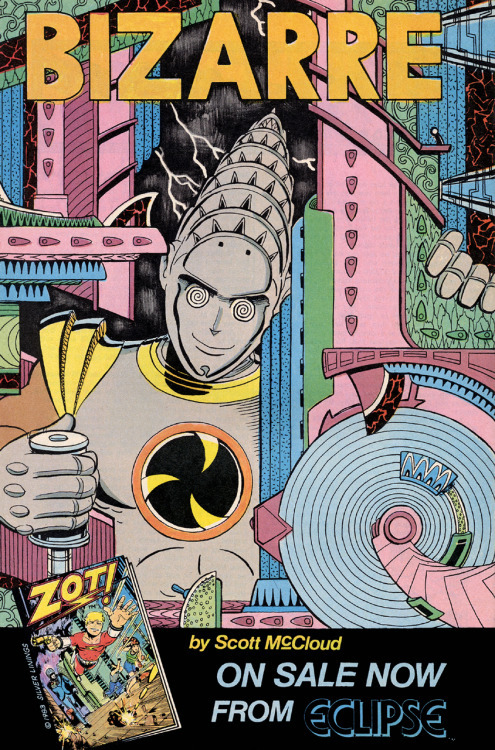 Dave Cockrum drew that particular picture, Mech, but that's the same Jack Kirby-designed outfit Magneto had been wearing since X-Men #1. I summon the credit where credit's due! Another character starting outside of comics (in the pages of Weird Tales in the original Howard stories) who made his way into comics and has had several different looks, but for me, Jones version is hands down the creepiest and most visually appealing, and gets to the heart of the character;s core-vile sorcerer in the service of the snake god Set. 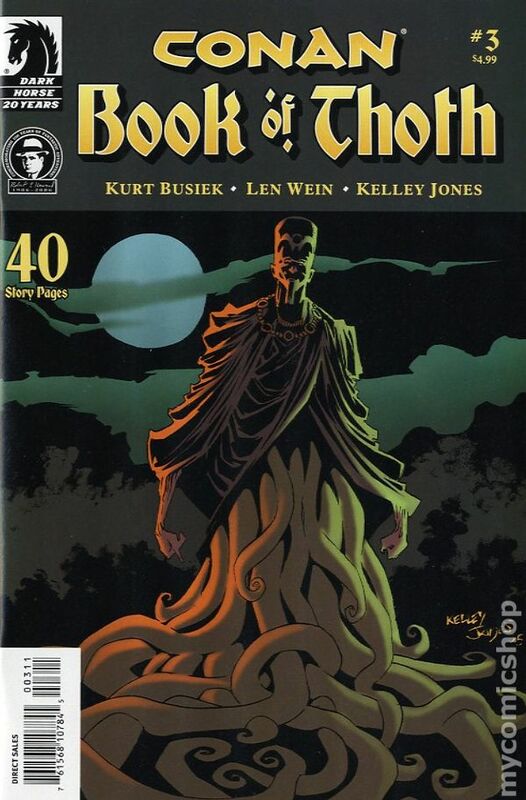 Jones takes the serpentine elements and gives them a Lovecraftian flair, something Howard himself did in many of his stories as he was a part of the Lovecraft circle. 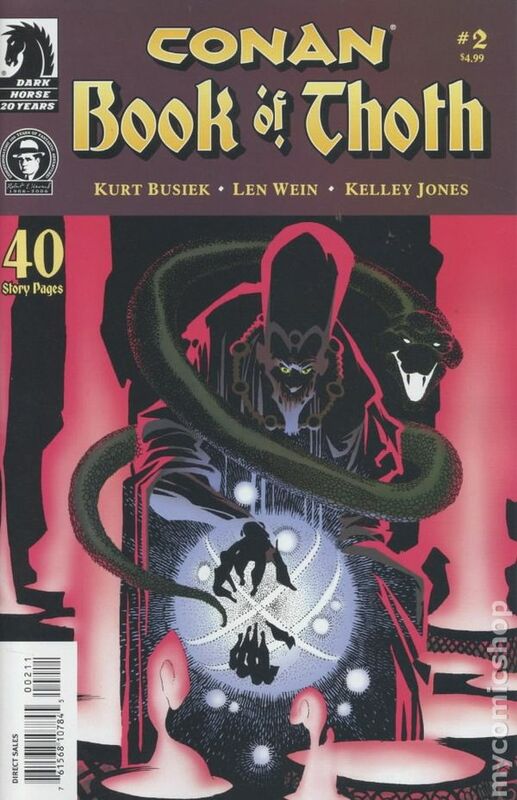 The imagery of Thoth as designed by Jones in this origin mini-series just screams magic, mystery, and menace. It reeks of something once human, but that had abandoned its humanity for the allure of the power of black magic most foul. A shifting amorphous look that incorporates elements of the human radial symmetry that hearkens to Thoth Amon's human origins, but also the the undulating shifting mass of serpentry that is his nature of a sorcerous devotee of Set. It's a look that can cause you to shudder (in a good way) and evokes all the horrific nature of sorcery inthe Hyborian Age, helping you understand Conan's aversion to it. 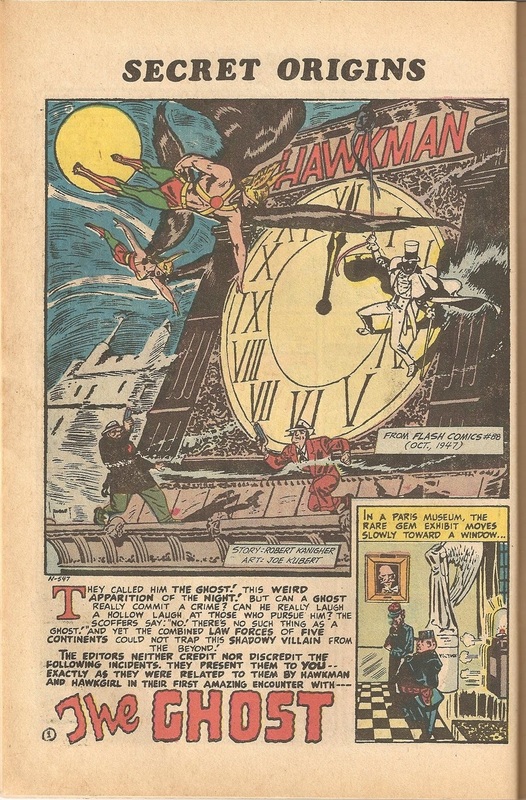 Gentleman Ghost was one of two Hawkman villains I considered, but both were final cuts off my list (both will be in the honorable mentions for me), so I am glad to see someone picke dhim. 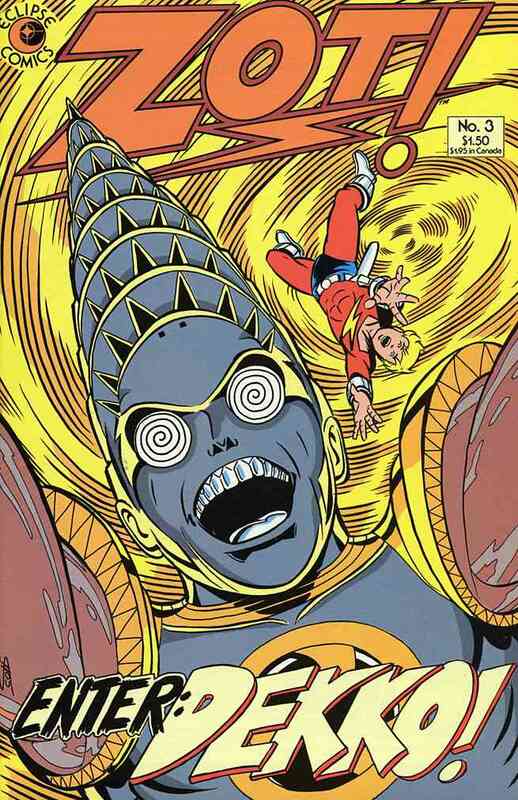 Yes, yes...I know, Stilt Man is a bit lame. 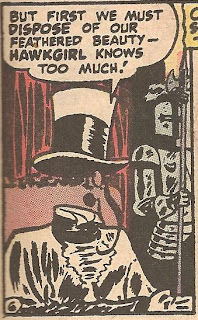 But like Paste-Pot Pete, who oh so nearly made my list, he's a lovable loser with a nifty costume (it's the original Stilt Man, Wilbur Day, that I'm concerned with here BTW). 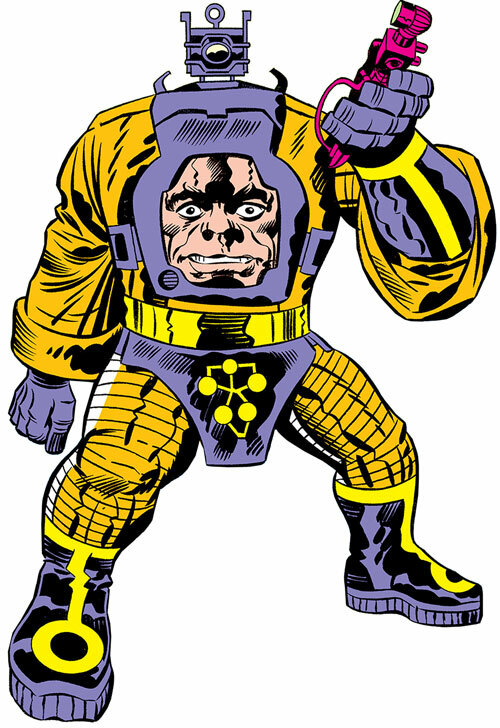 Designed by Wally Wood, he's a pretty ineffectual supervillain all in all, but I always loved this costume, ever since I first saw it as kid in Amazing Spider-Man #237. Some years later, I managed to read Stilt Man's first appearance in Daredevil #8 and his subsequent clashes with ol' hornhead and my love of his costume only increased. A Nazi scientist who replaced his head with some kind of doohickey and displays his old face on a screen on his chest. When I was a kid I thought that was his actual face. Either way, it's messed up. Another that just missed my cut that I am glad to see showing up. I very nearly went with the good doctor, but I chose another Nazi mad scientist instead. I've always loved that head inside the body look; I think that's due to loving Krang from the TMNT cartoon back in the day. Sent you a PM about it. 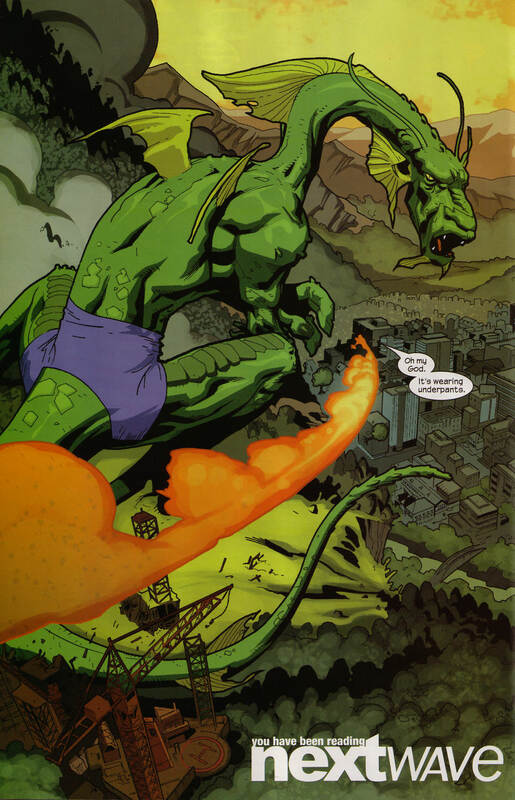 How can you argue with a giant dragonish monster who wears purple underwear? And even in his less modest days, pre purple pants, Fin was a dragon who could get things done. The switch from orange to green was a good call for Fin. 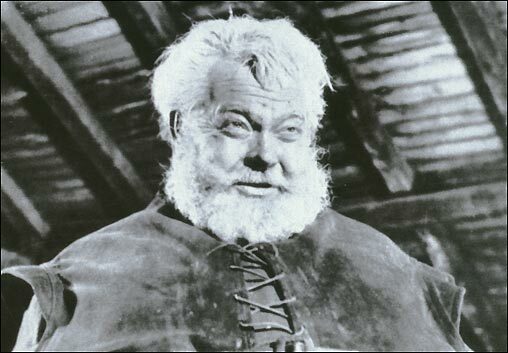 He's set a good example for dragons for over 65 years...all without burninating. I totally forgot about him ... Great Pick! 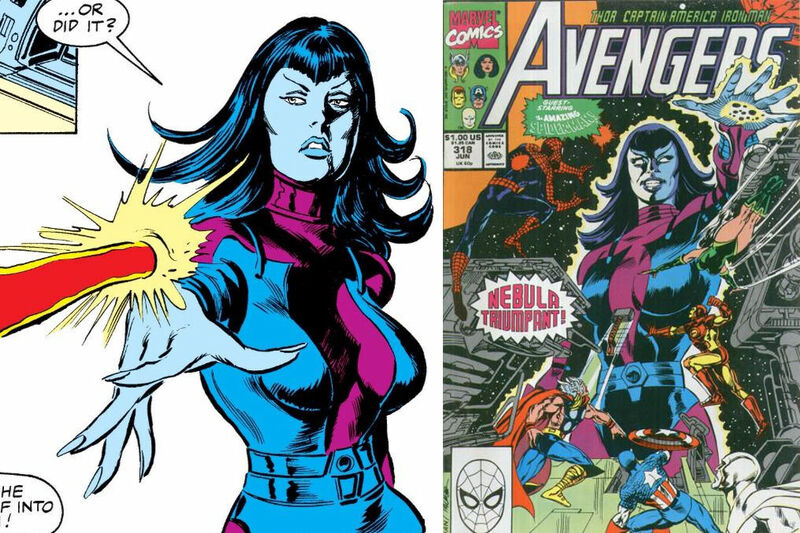 Nebula was first introduced in Avengers # 257 by Roger stern and John Buscema,. She was given a striking appearance with the colors of Blue and purple but not just the standard spandex design that you see in your average Comic book visual, but one that had separate boots and a semi gauntlet for her hands. Her initial appearance had her stealing Sanctuary II ( Thanos’ ship) along with a band of hirelings which would plant the first clue that would tie her to the mad God. I far as I know, she’s Thanos grand daughter and that explains the similar color scheme. 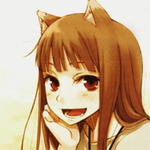 Her original appearance had her with long dark hair and a gorgeous figure. It’s too bad the movie version has stripped all the sexiness out of her and essentially made her a cyborg. In many ways, he is the beta test for Deathstroke, as he preceded him by a few months. Basically, he's a swashbuckling, deadly foe, who can match up with the physical heroes, copying their reflexes and movements. The costume is designed for motion, with the flowing cape, the buccaneer boots, the gauntlets and the hood. The mask strikes terror, while the weapons add the menace. 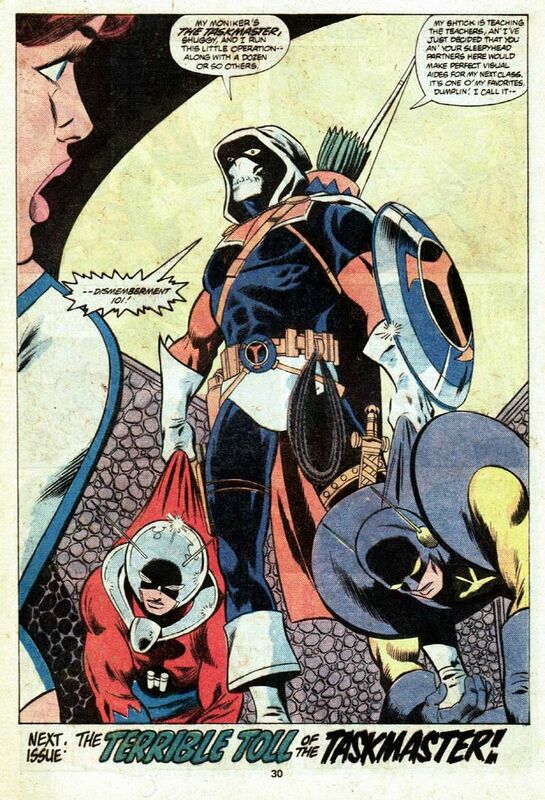 However, he wasn't quite as developed as Deathstroke, in those early appearances (of either character). Like many Perez designs, there is a lot going on there; but, this one works pretty well.